← Faux leather, but a genuine bargain!! I found these lovely little gems in Peacocks for £2!! In the running up to the Paddy’s day celebrations, I’m thinking of green clothes and accessories to wear and snatched these up as soon as I saw them. I love a good bargain! 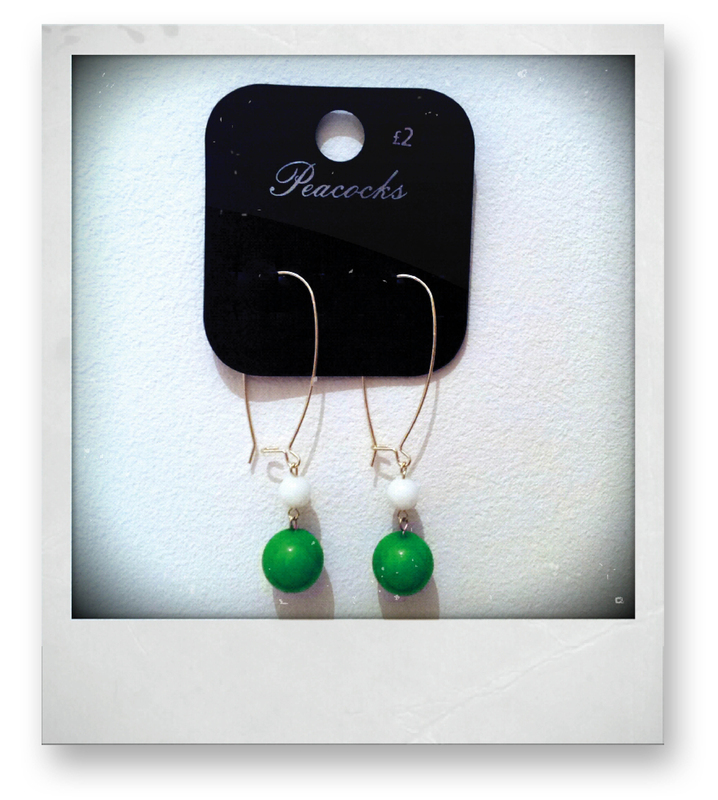 This entry was posted in Bargain of the week and tagged accessories, bargain, earrings, green, paddy's day, peacocks. Bookmark the permalink.